Epic prizes are on a roll. On Day 18, we're offering you the chance to fill your boots and win an AMD Ryzen 7 1700X CPU and Asus Prime X370-Pro motherboard. A pretty good base for an upgrade, right? The competition winner will be picked at random from all eligible entries that arrive by 09:00 London time on the closing date, January 4, 2018. 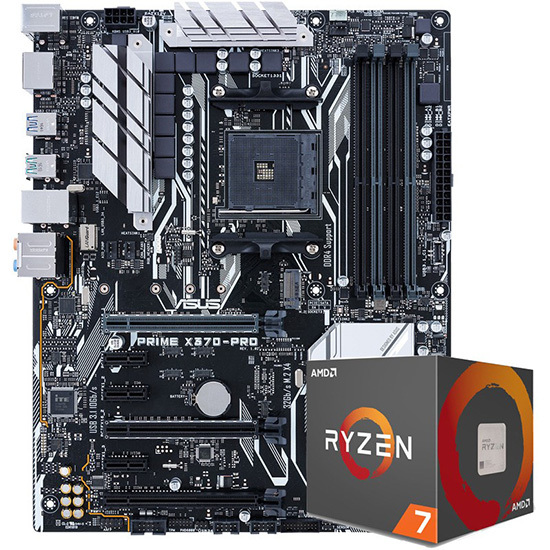 The prize is an AMD Ryzen 7 1700X CPU and Asus Prime X370-Pro motherboard. Amazing prizes once again! Thanks Hexus & AMD! Something else I won't win…. Someone will, and often I bet they think the same thing. A basis for one hell of a system, and would be welcome as a huge upgrade over my Phenom II.